« Should Guns And Family Attractions Mix? 2014 has been the year of the escape room in the United States. There have already been dozens of these unique attractions springing up around the country. 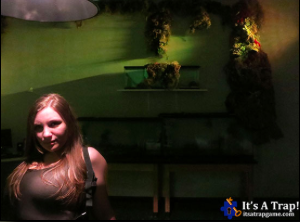 We here at Theme Park University have covered several, from The Basement in Los Angeles, to Escape Room Niagara Falls and The Great Escape Room in Orlando. 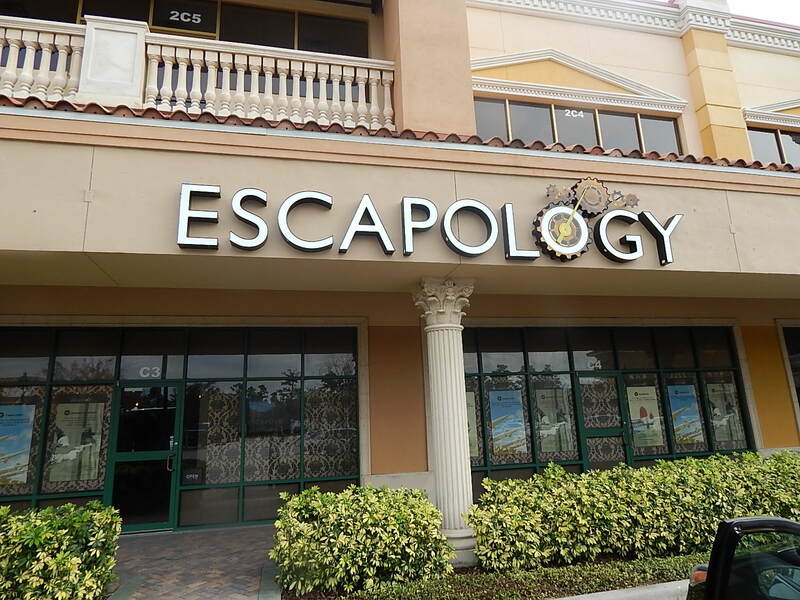 Now Orlando is home to two new experiences: It’s A Trap In Winter Park and Escapology on South International Drive in Orlando. For those unfamiliar, an escape room is a new type of attraction where a group of people are “trapped” in a room and must find clues in order to solve elaborate puzzles. Once all the puzzles are solved, you win… or not. It’s all about bragging rights and the amount of themes you can do in these rooms are endless. It’s A Trap is taking a theatrical approach to escape rooms with live actors, special effects and even puppets to engage audiences. In total they have two rooms: one as an enchanted cottage and the other is a scientist’s laboratory. 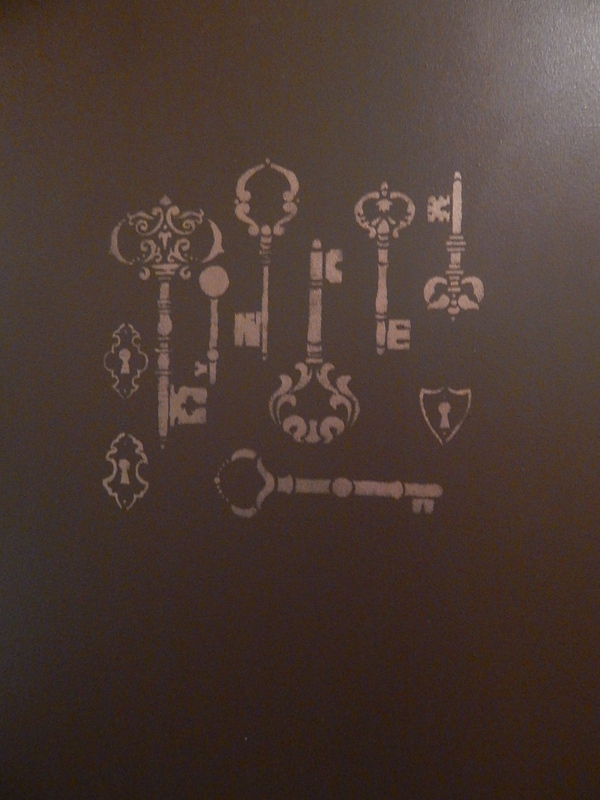 Each room has two unique stories and puzzles to solve, which gives them four games total they are offering. I got a chance to preview Imprisoned Creatures, where puzzle solvers find themselves as villagers who are seeking help from a wizard. As it turns out, the village has been hit with a plague and we have nowhere else to turn for help. Upon entering, it seems the wizard is gone and instead we find a caged miniature dragon. This dragon (puppet) agrees to help us with our quest for a cure, as long as we free him from his cage first. The game turns into a quest to solve puzzles that will ultimately free the creature with clues and puzzles hidden around the room. Since the dragon is a live actor, he interacts with up to eight “villagers” as the game progresses and gives hints and redirects them as necessary. Without giving too much away, the story takes a sharp left turn at one point and the ending is a bit of a surprise. 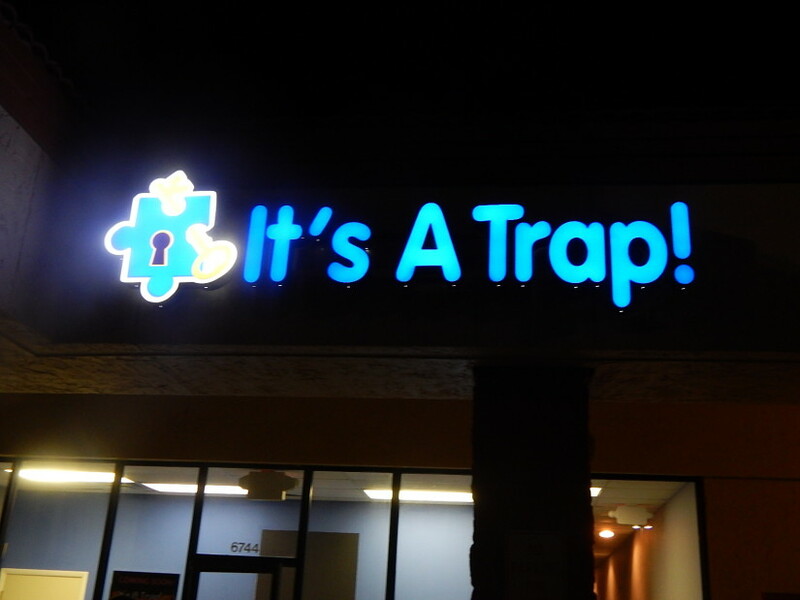 If you’re into role playing, renaissance fairs and the like, It’s A Trap will definitely be the escape game of choice for you. 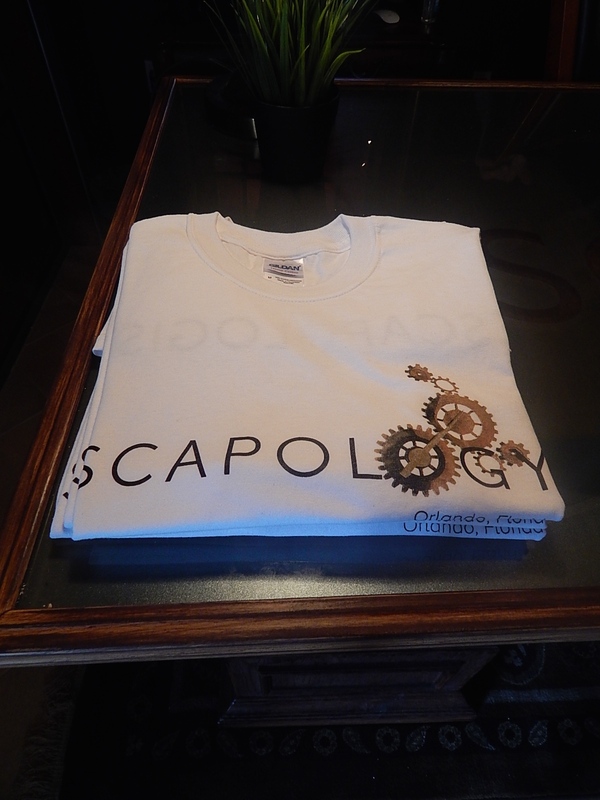 On the other hand, if you’re looking for truly challenging puzzles in a fantastic themed environment, then you must visit Escapology on South International Drive in Orlando. They currently have two unique games: Shanghaied and Cuban Crisis. 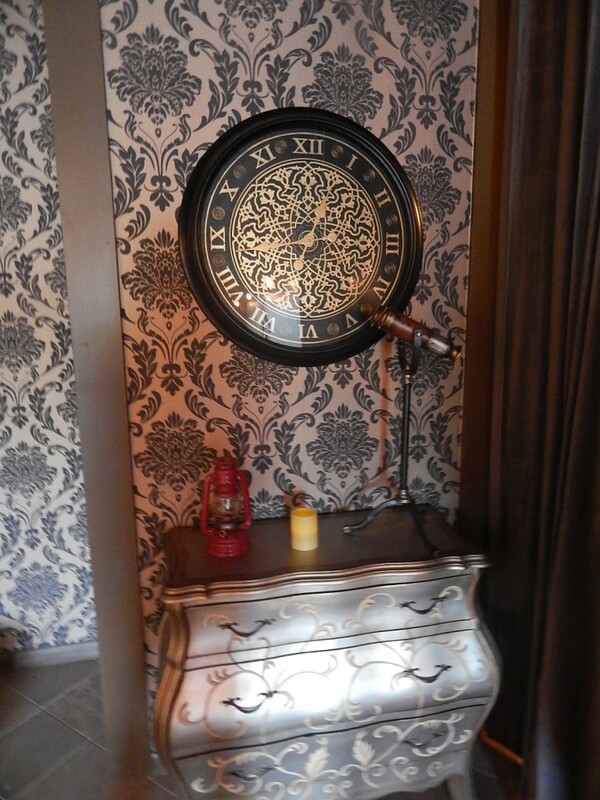 From my experience with escape rooms, Escapology is the gold standard thus far in the industry. From their incredibly gorgeous lobby, to challenging and engaging games to their enthusiastic staff, Escapology knocks it out of the park. They really run a truly classy operation and I can’t say enough how much I enjoyed the experience. Groups of two-to-five friends, family or co-workers book the experience and it’s only you in the room. No strangers. The price reduces the more people that book a room. 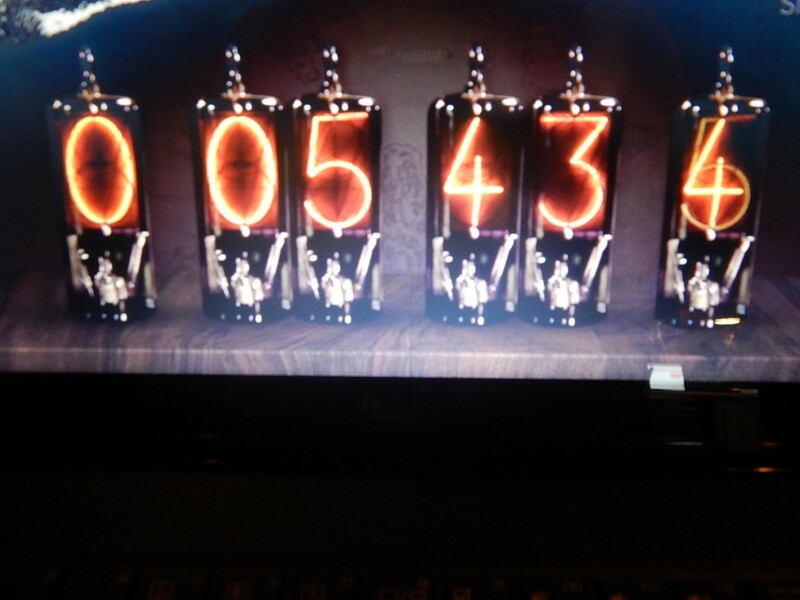 My group escaped with just under six minutes left! Shanghaied takes place on a ship where you’ve been forced to work as a slave. You have a small window of time (one hour) in order to flee the ship and escape to freedom before it sets sail again. Through the use of an original soundtrack, themed props and clever puzzles all tying back to a nautical theme, it’s a fun, challenging and even educational experience without being too overbearing. Cuban Crisis puts puzzle solvers in the role of CIA Field Operatives and go undercover for John F. Kennedy in Fidel Castro’s Palace and get intel on where they could be possibly be launching a nuclear attack. Operatives have one hour to save the world and escape with the information before the KGB gets back. Again, this room is very challenging, very well themed and clever. I recommend both. In January, Escapology will launch its third game: Arizona Shootout. Over time, they plan on adding new game every few months and they can run six games simultaneously. 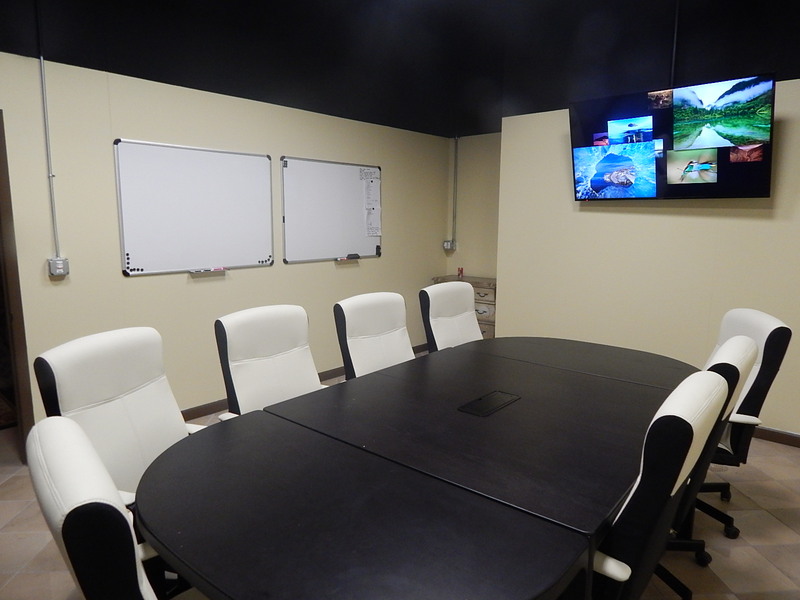 If you’ve got the means, you can rent out the entire facility, which includes the lounge, all six games and a special meeting or party room if you’d like. Groups can get together and choose what games they want to play and even do more than one during the time allotted if they desire. 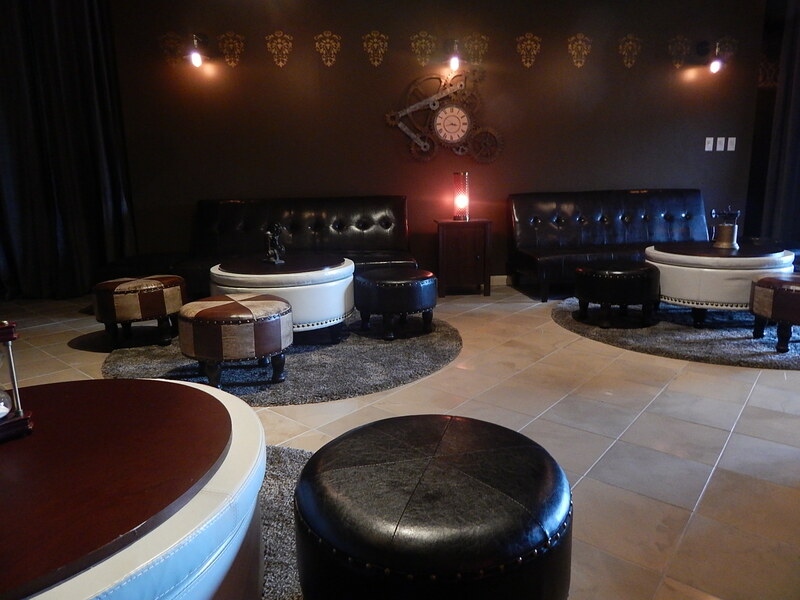 Escapology can even provide catering and make it a true event for up to 90 people. In addition, this is the first of a franchise that is launching in the United States. Orlando will be the training ground for new Escapology venues to open up worldwide, so everything will most likely be proven and tested here first. It’s an exciting time if you’re a fan of interactive attractions. 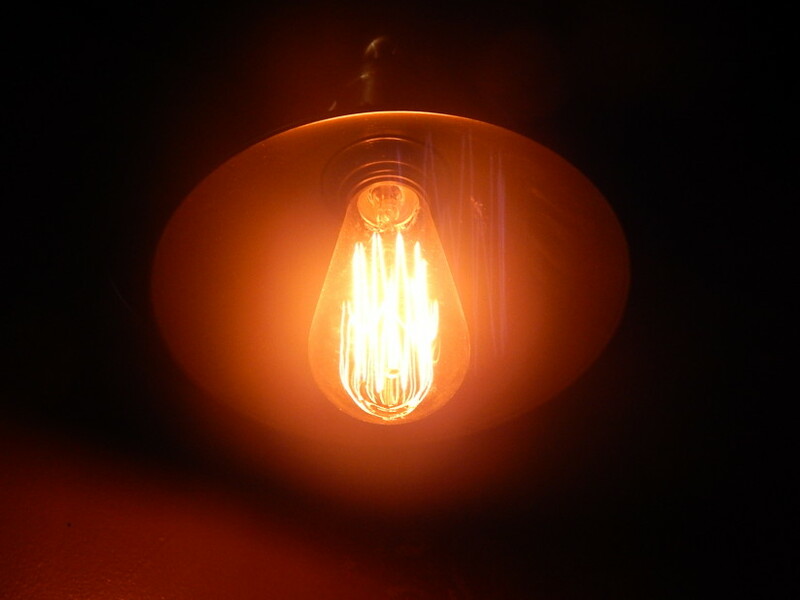 I have a feeling 2014 is just scratching the surface on what we will see from escape rooms. If you haven’t done one yet or they aren’t near a city near you, give it time and there will be one soon. This entry was posted in Escape Rooms, Outside The Parks and tagged Arizona Shootout, Cuban Crisis, Escape Rooms, Escapology, Imprisoned Creatures, It's A Trap, Shanghaied. Bookmark the permalink. Trackbacks are closed, but you can post a comment.